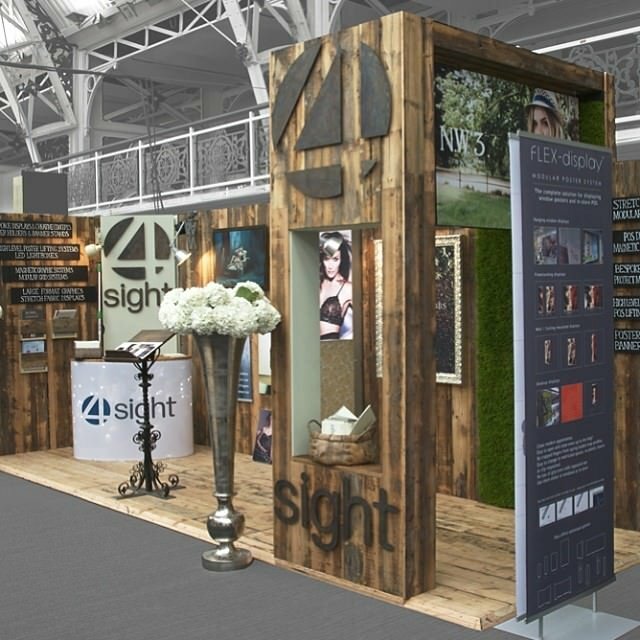 Our exhibition walling will help you and your brand stand out from the crowd. Not only will they entice passers-by and show off your company, but they’re also a wonderful solution to boost your brand and messages without taking up precious floor space. 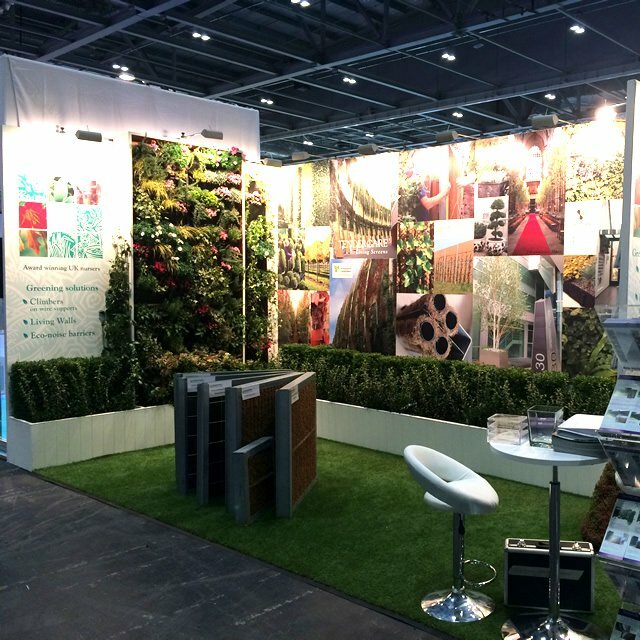 Why Purchase Exhibition Walling Systems? 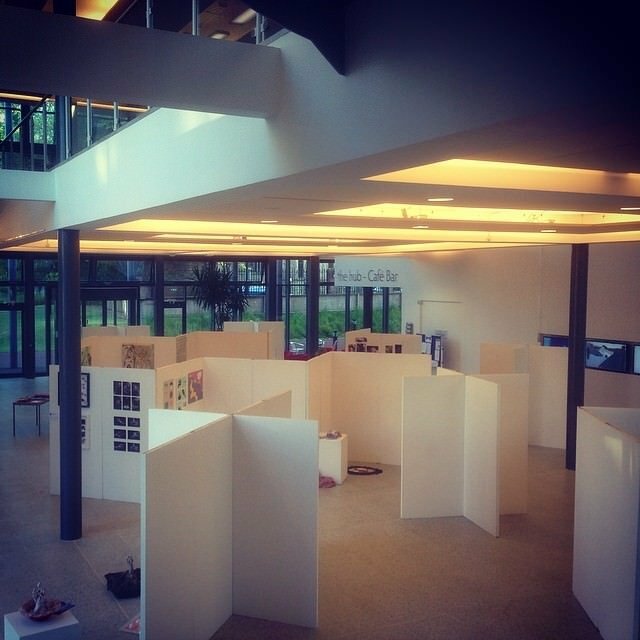 What is Our Temporary Exhibition Walling Made from? 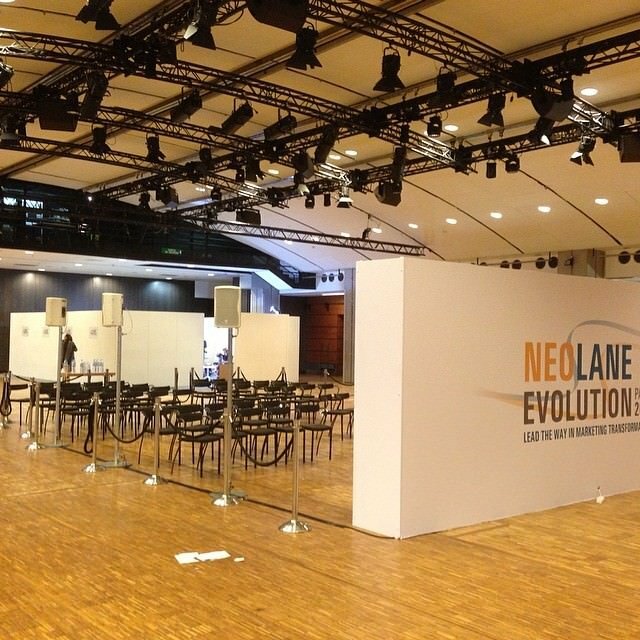 Made from flame retardant MDF, our panels are robust and meet all the necessary requirements set by event venues including Olympia, Earls Court and The NEC, where the minimum height allowance for exhibition stands is 2.5 metres. 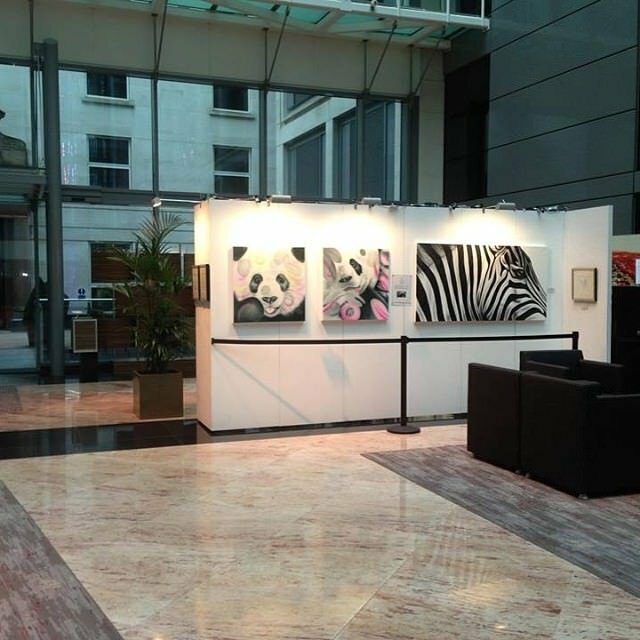 Organising an event and need a professional contractor for exhibition wall rental or portable art exhibition walls? Get in contact – we’d be delighted to help. 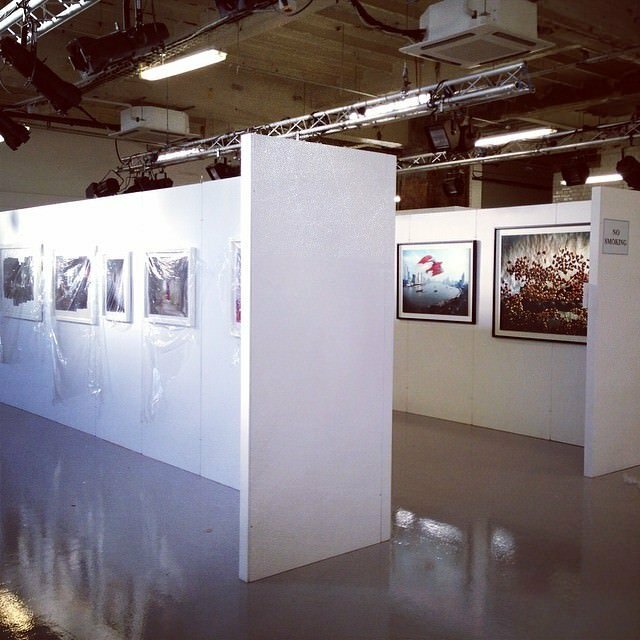 We’ll lend our industry-specific wisdom and the right kind of exhibition wall hire to fit your project and your budget. 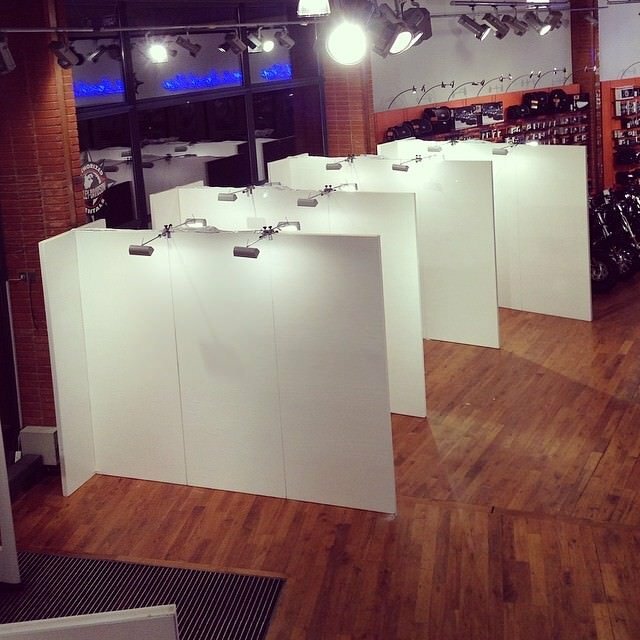 We stock a full range of portable exhibition walls that are made especially for temporary or semi-permanent displays and exhibitions on a purchase or hire basis. 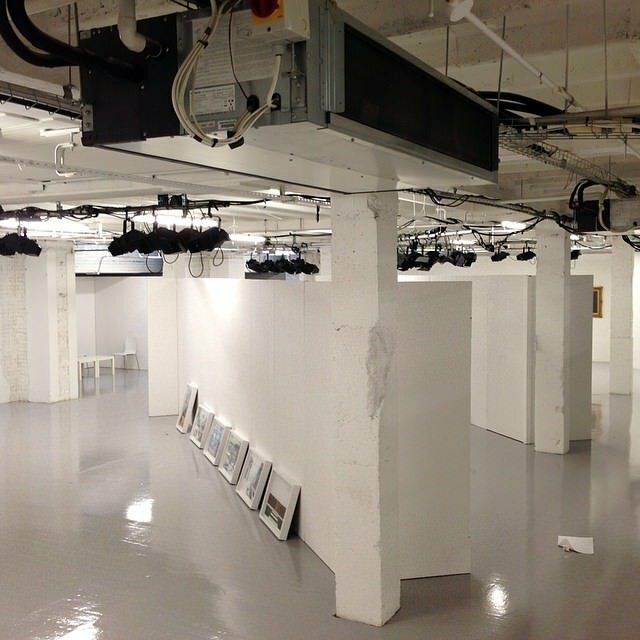 We have many years’ exhibition wall hire experience, including site surveys, thorough preparation, in-house shipping and on-site fitting using our own trained fitters. 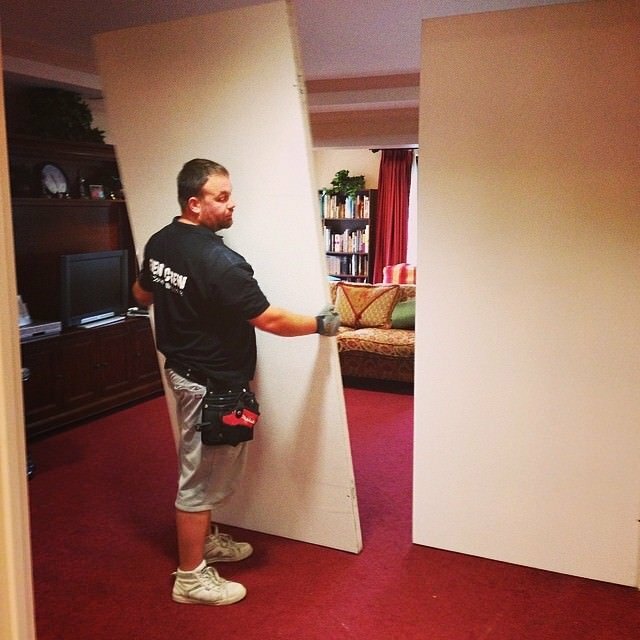 If you require additional height, we also stock three-metre-high panels. 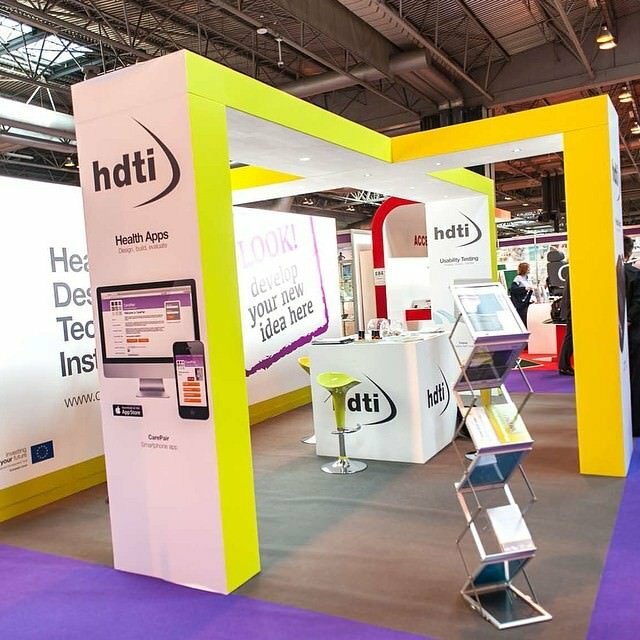 What’s more, we can custom build to any height and include fully lockable doors, should you require a secure area setting up on the stand. 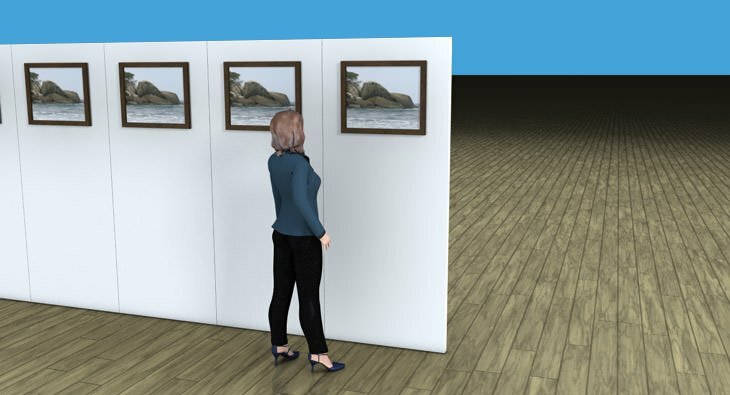 Why Buy Exhibition Walls Systems from Us? 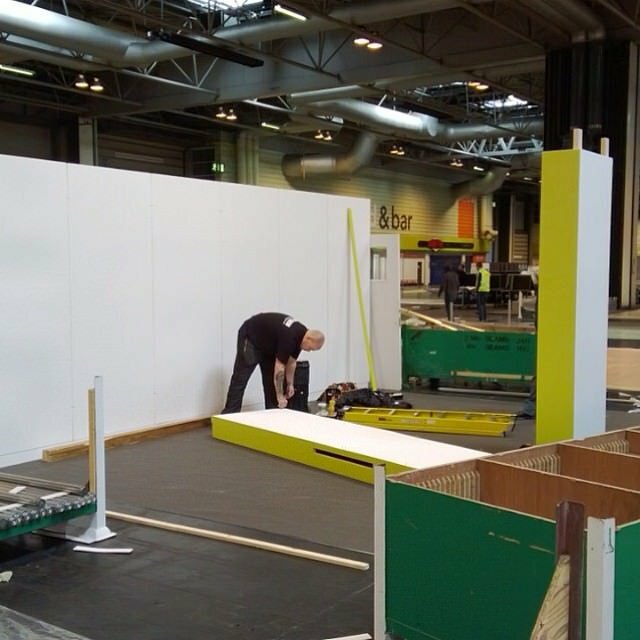 Unlike most other exhibition walling companies, we’re happy for you to screw, pin, nail and stick directly on to our panels, as we give them a complete makeover when they’re returned back to us. But don’t worry, all our panels are then fully checked, filled, sanded and repainted as necessary, all ready for the next installation. 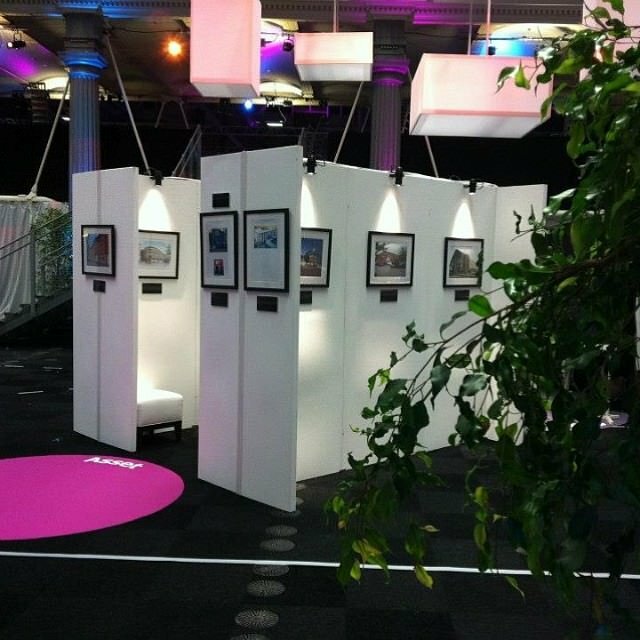 Need More Exhibition Wall Hire Solutions? 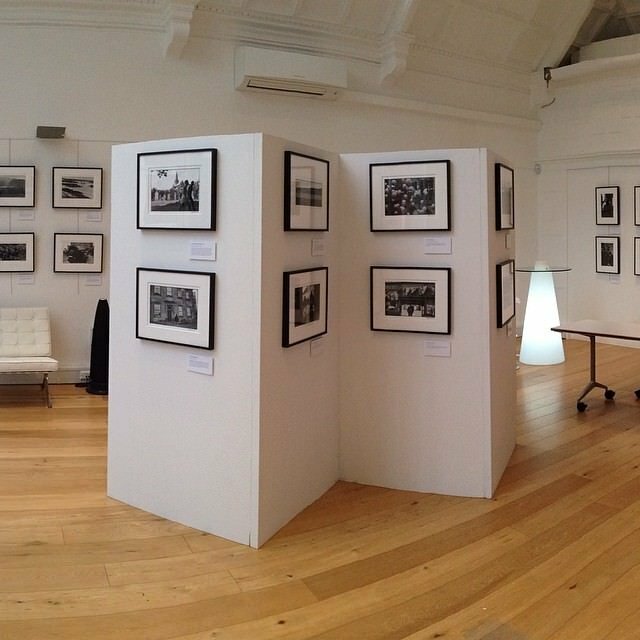 We have various exhibition panel hire solutions, including Art Display Stands and Walls, Curved Walls, Slat Walls, Day Hire and Pop Up Shops, and much more. 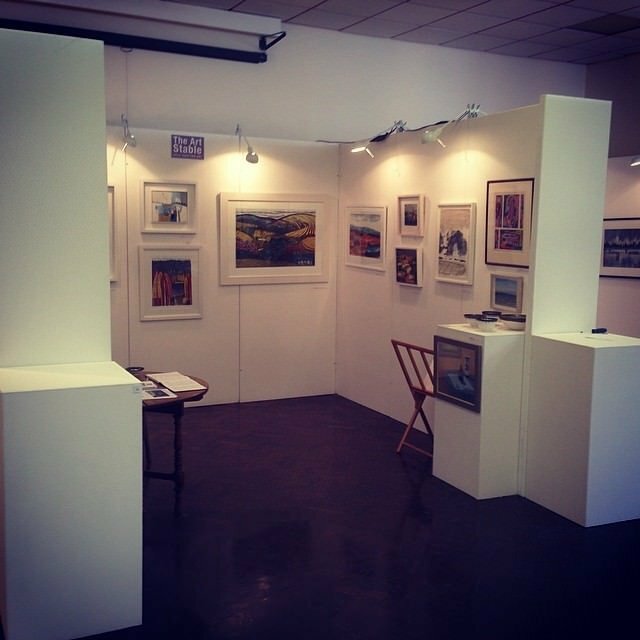 So, call us today for friendly help and advice on your Exhibition Wall Rental requirements. 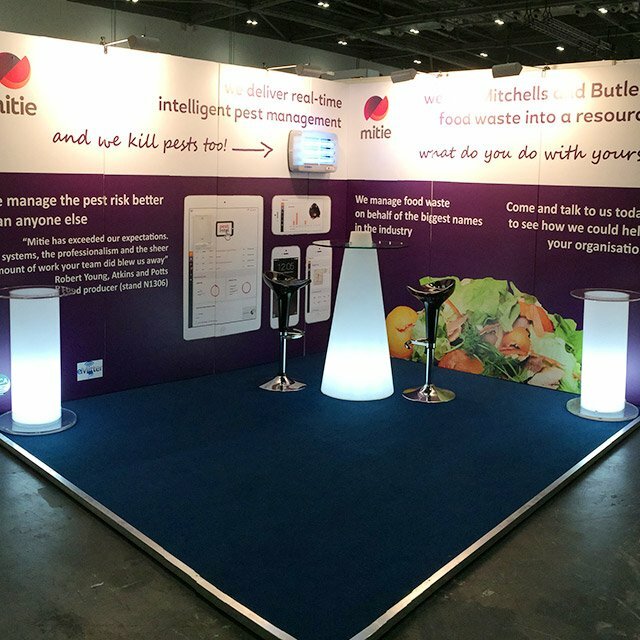 In need of some inspiration for your exhibition stand? 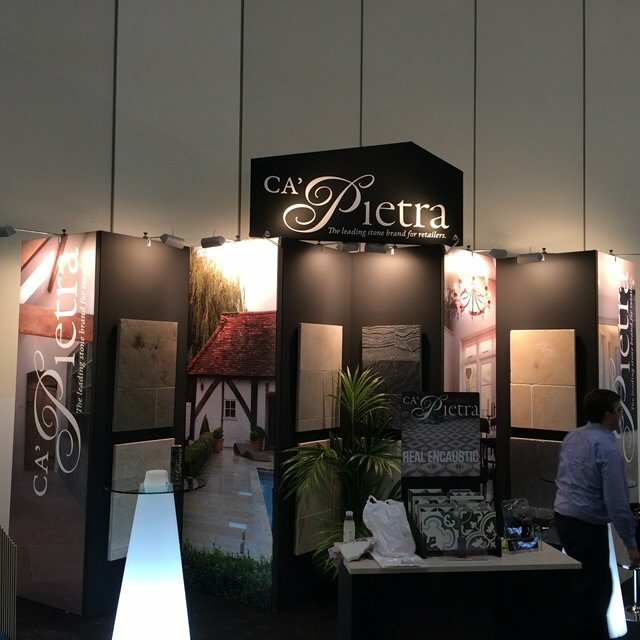 Need to add a design or logo to your exhibition panels? 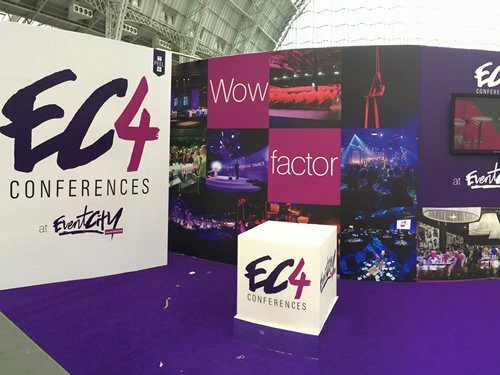 From just adding your company’s logo to having a full design applied to the panels, we can provide you with the finish you require for your exhibition stand. 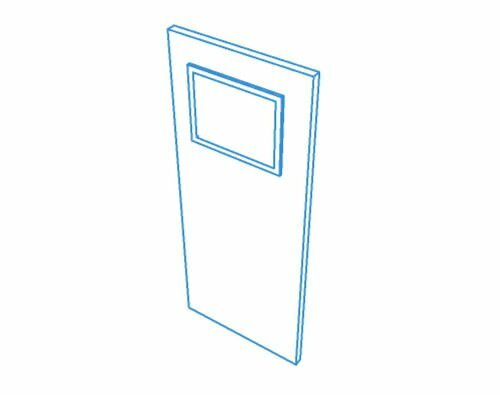 It’s simple, all you need to do is send us your design file either as a high-resolution image or vector (preferably PDF, PSD, EPS or AI) and we will print and fit either in our warehouse or onsite depending on requirements. Price for printing and fitting depends on the size and type. Contact us on 0845 50 55 300 for more details and a quote. 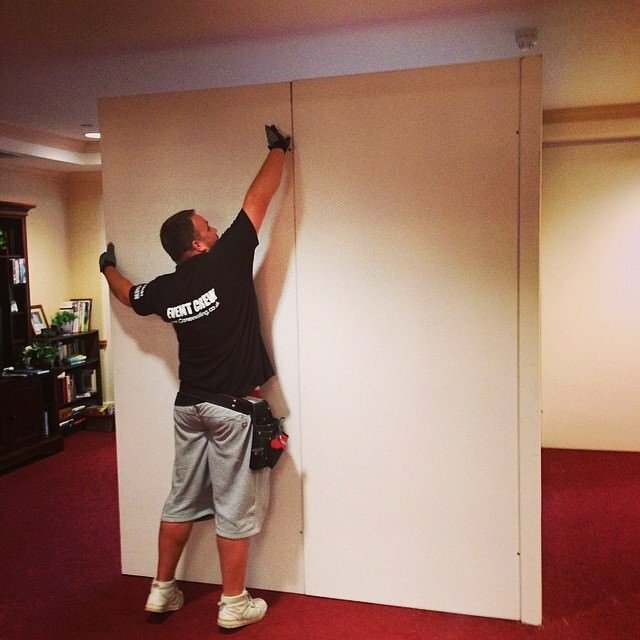 We offer a full turnkey service whether you require just walling or the whole stand we will deliver install and dismantle and remove from the site including delivering and removing any product you may wish us to transport. 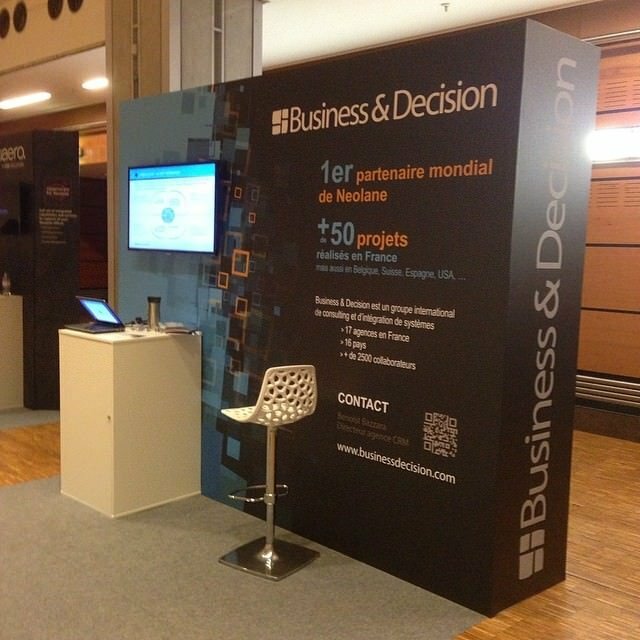 Costs depend on stand size, schedules and location of the exhibition.